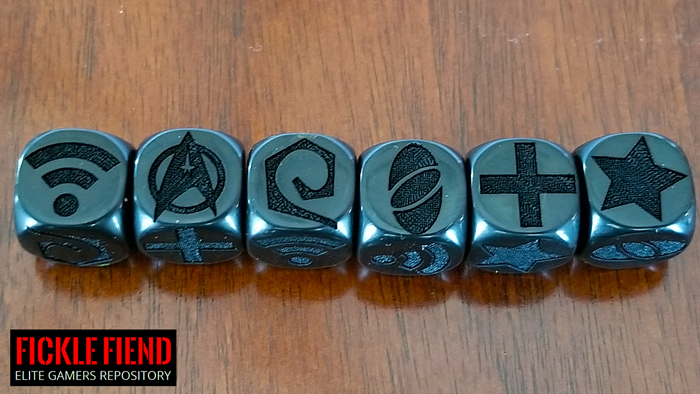 Another announcement today, Fickle Fiend Studio can now offer Custom Laser Etched Dice! Need something special for your Kickstarter or to complete that PNP Game? Get in touch and we can hook you up. 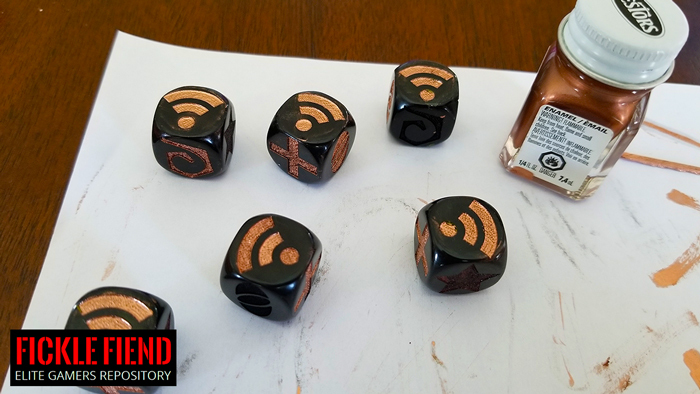 Images are illustrative and depict quality of work, dice come unpainted.